6.89-in. 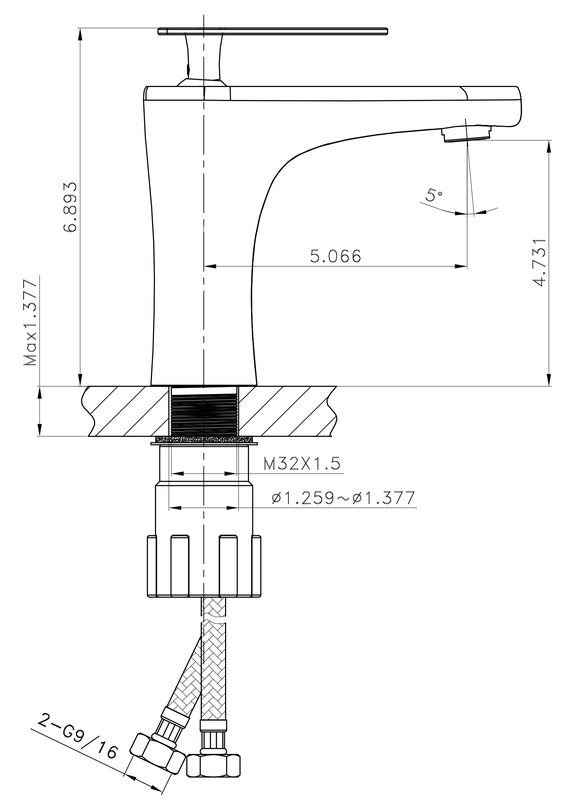 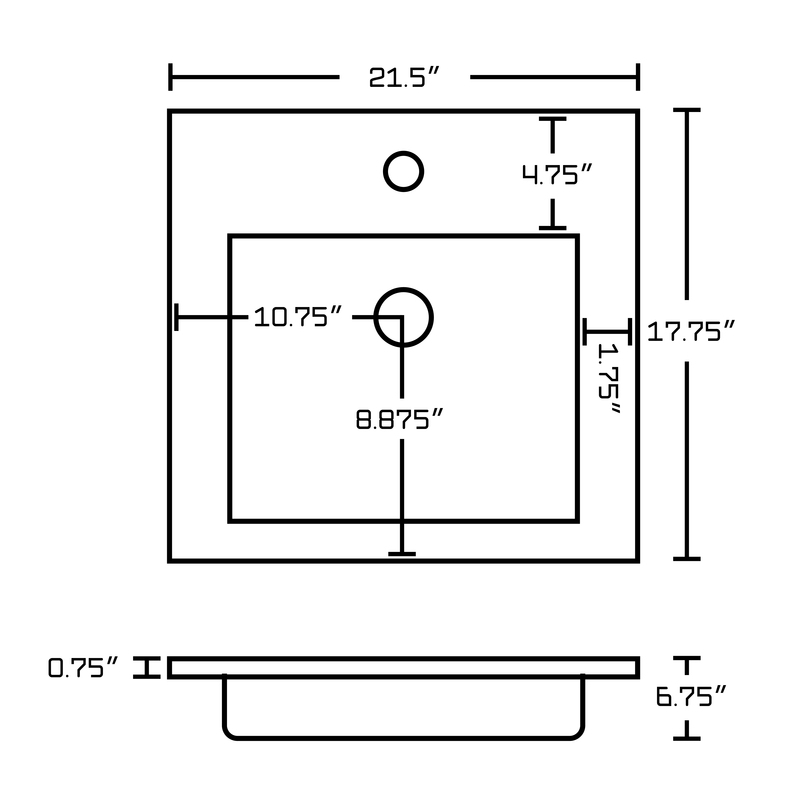 Height (top to bottom). 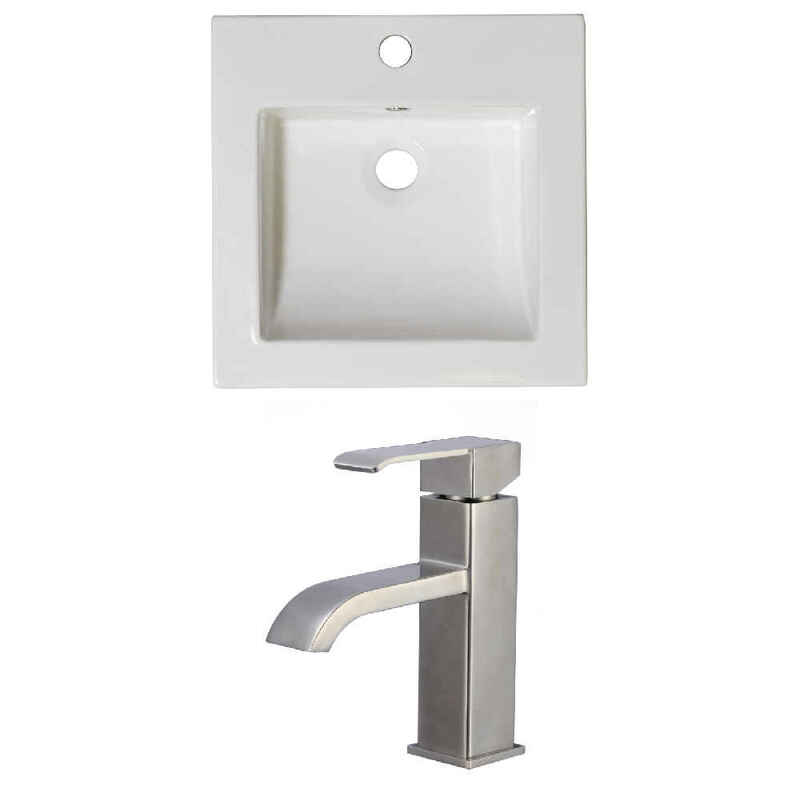 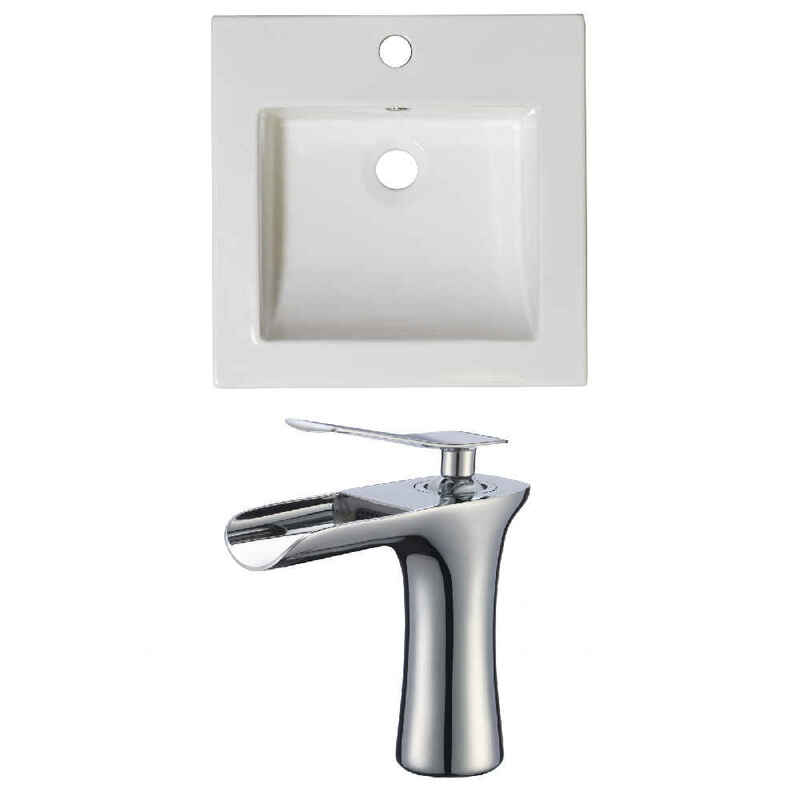 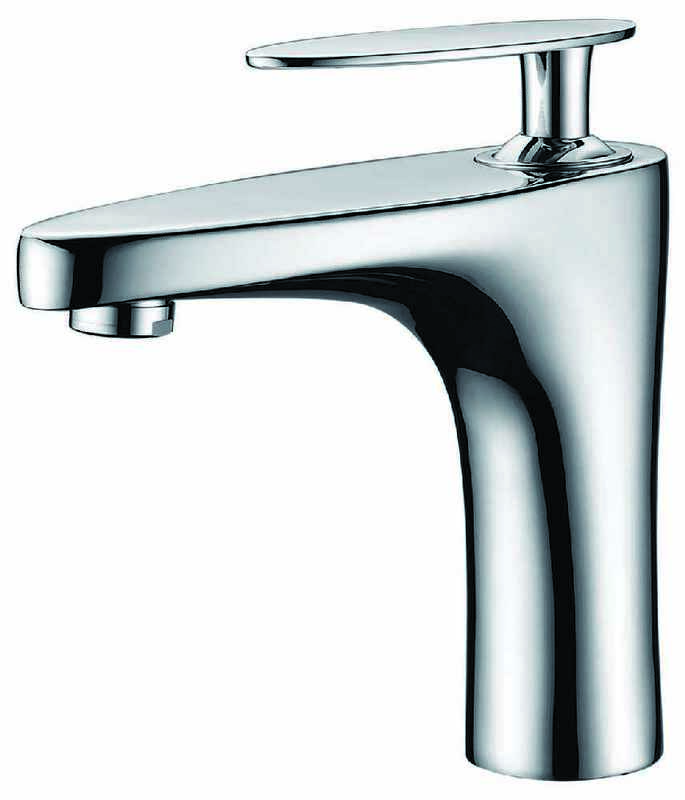 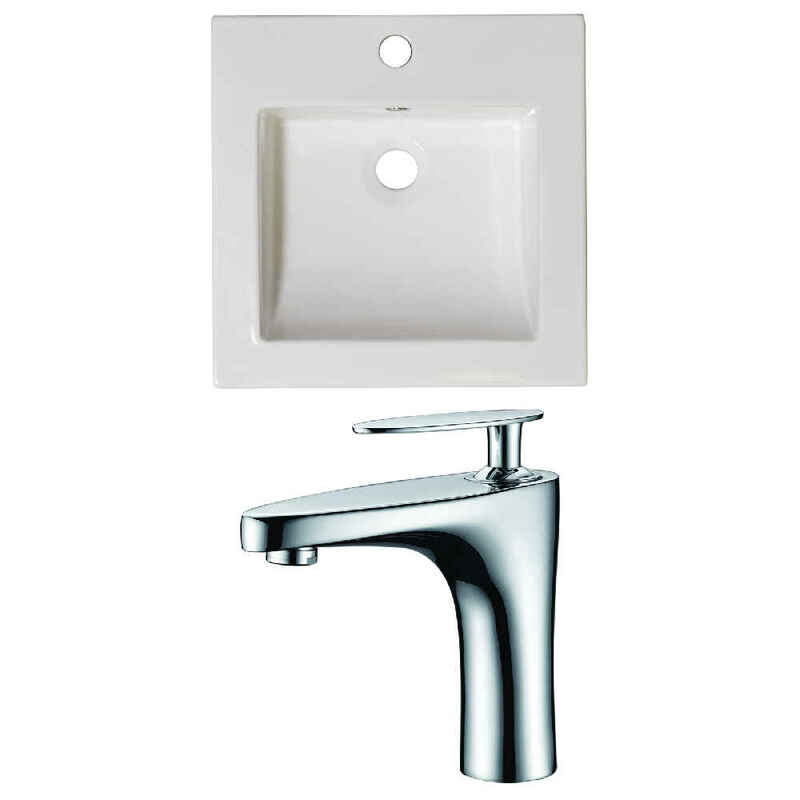 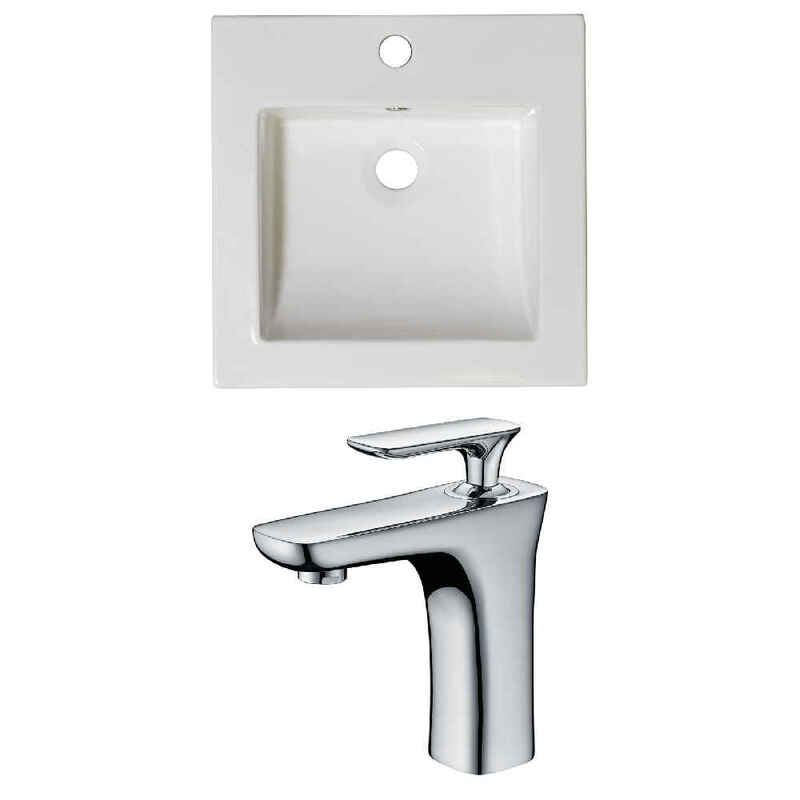 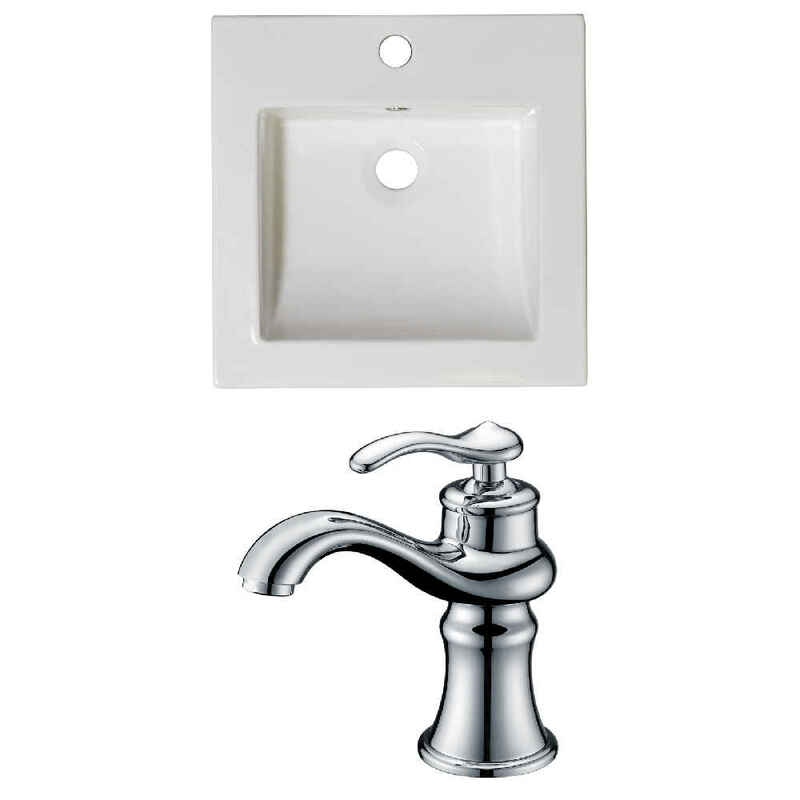 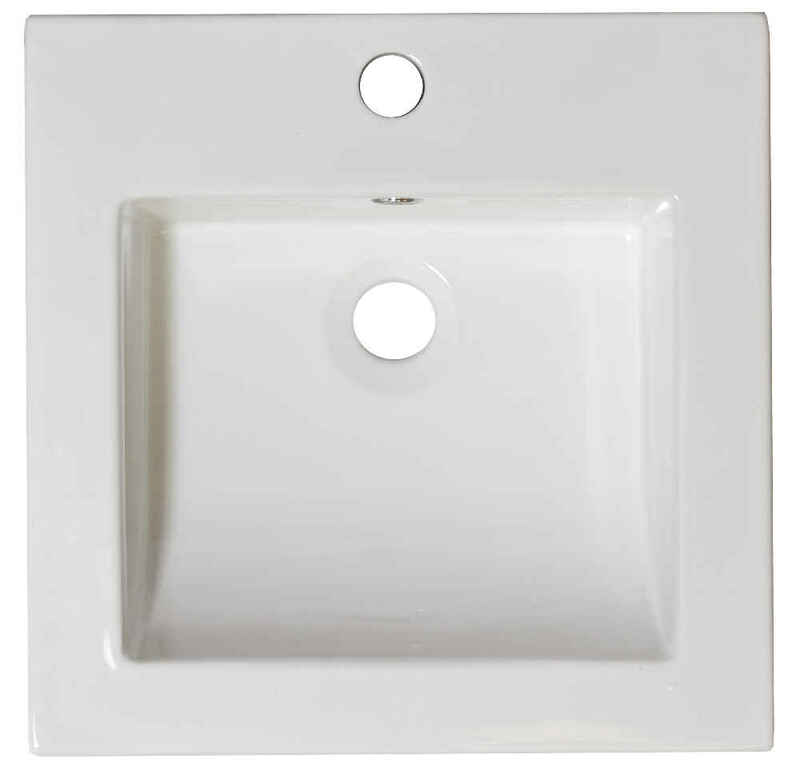 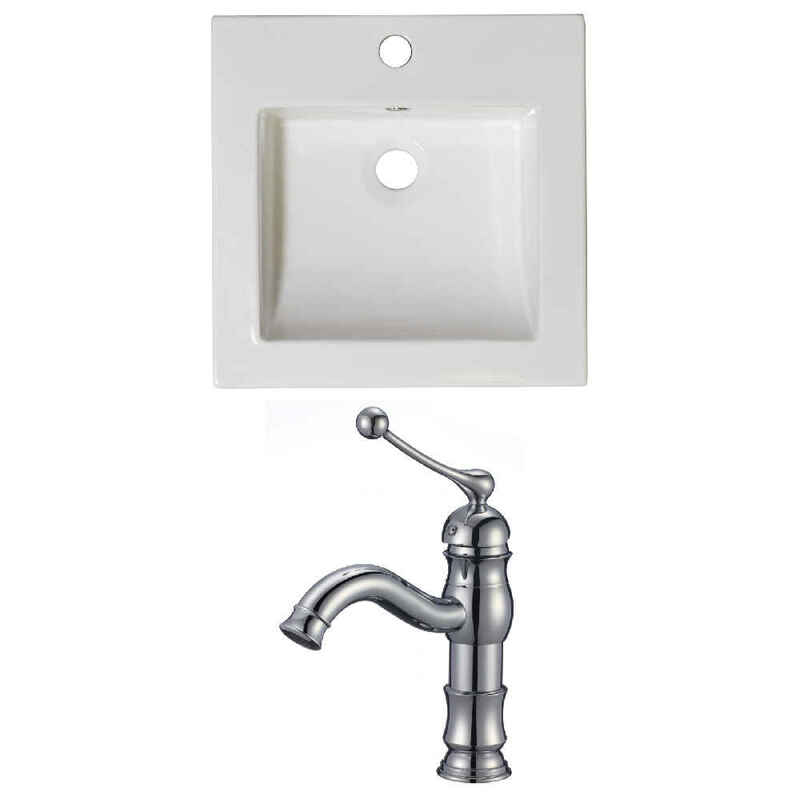 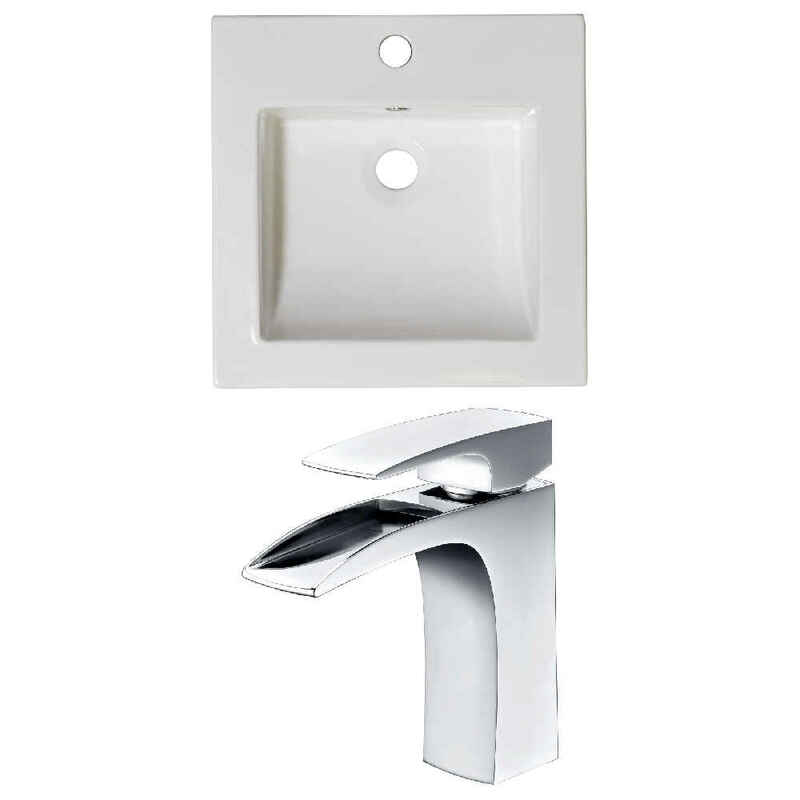 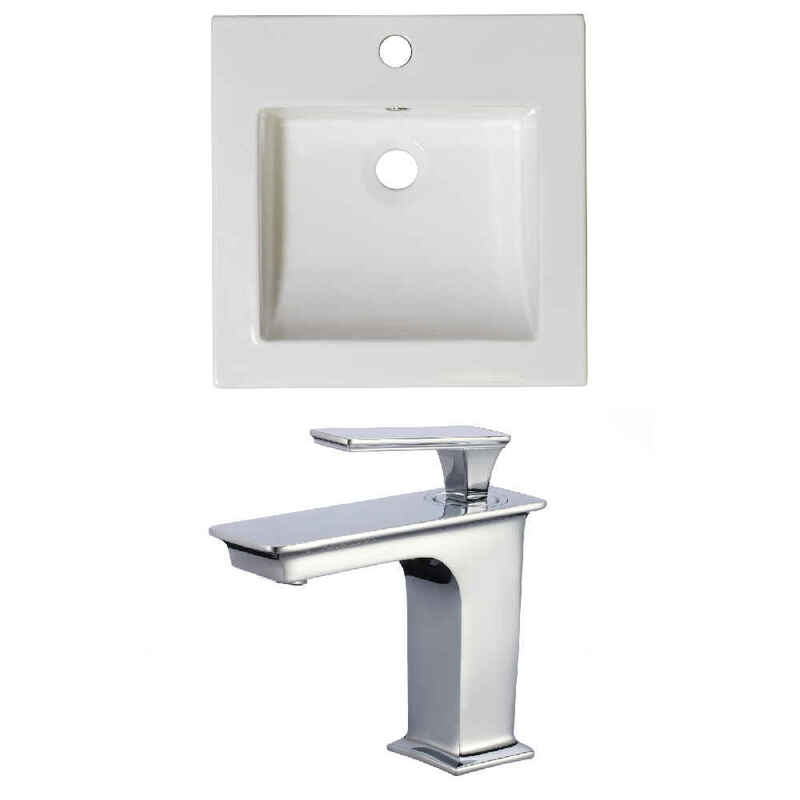 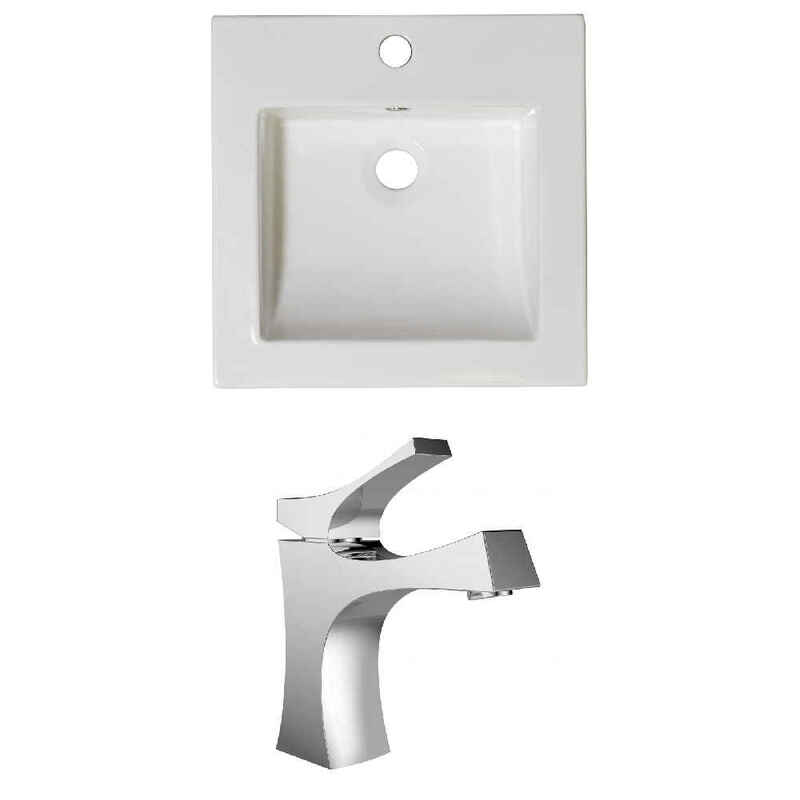 THIS PRODUCT INCLUDE(S): 1x ceramic top in white color (1153), 1x bathroom faucet in chrome color (1782).